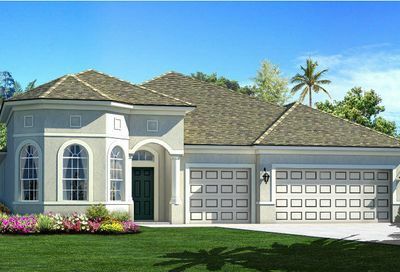 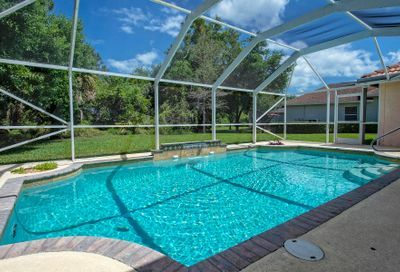 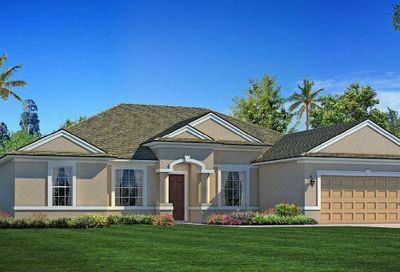 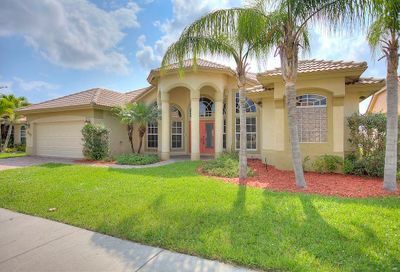 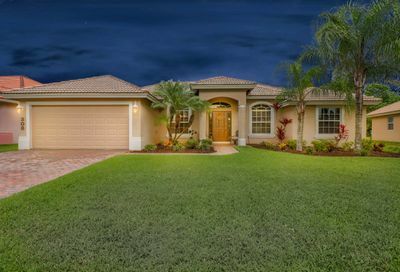 Tranquil and beautiful are two words used to describe the gated community of Sawgrass Lakes in Port Saint Lucie. 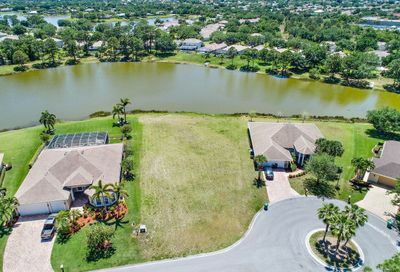 This 450-acre development of single family homes is built around a 100-acre lake. 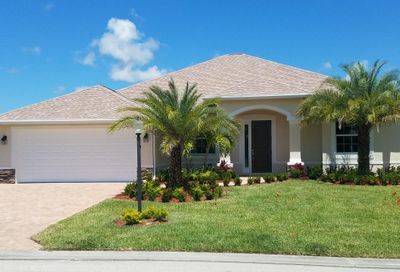 Homes in Sawgrass Lakes are located within five individual ‘neighborhoods’ were built by several respected and local builders so the homes are all different in design, making it a unique and interesting community. 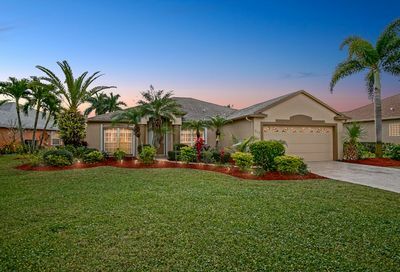 If you would like to schedule a private showing for any Sawgrass Lakes Real Estate for sale, please let us know.